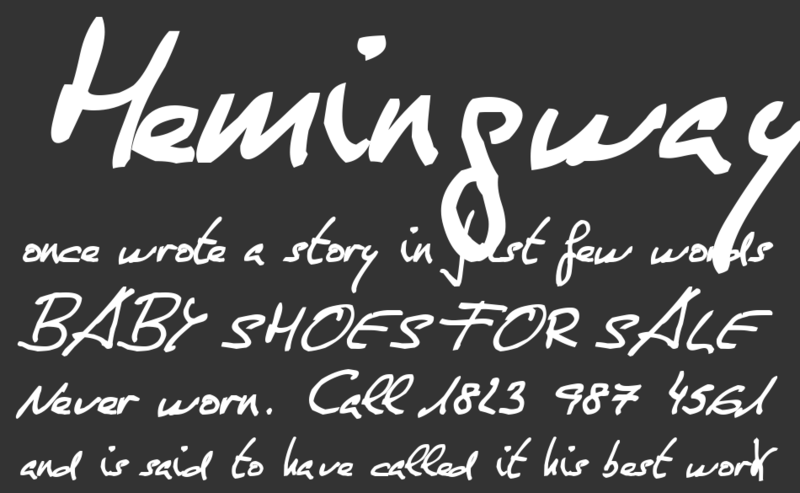 De Manu 1 font is handwriting font which is designed by Manuel Lage. This font is labeled as Handwritten font. De Manu 1 font family has 4 variant. 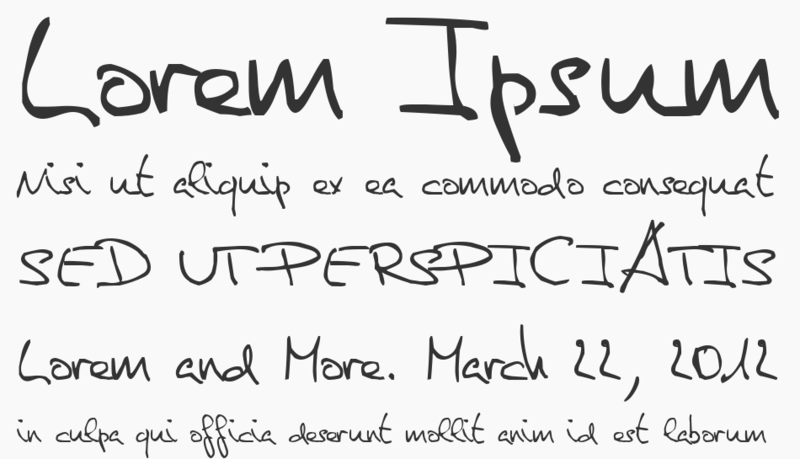 De Manu 1 font is one of De Manu 1 font variant which has MediumItalic style. This font come in ttf format and support 203 glyphs. Based on font metric, De Manu 1 MediumItalic has usweight 500, width 5, and italic angle -11. This font is labeled as . De Manu 1 font is one of De Manu 1 font variant which has Normal style. This font come in ttf format and support 201 glyphs. Based on font metric, De Manu 1 Normal has usweight 400, width 5, and italic angle 0. This font is labeled as . De Manu 1 font is one of De Manu 1 font variant which has NormalItalic style. This font come in ttf format and support 202 glyphs. Based on font metric, De Manu 1 NormalItalic has usweight 400, width 5, and italic angle -11. This font is labeled as . 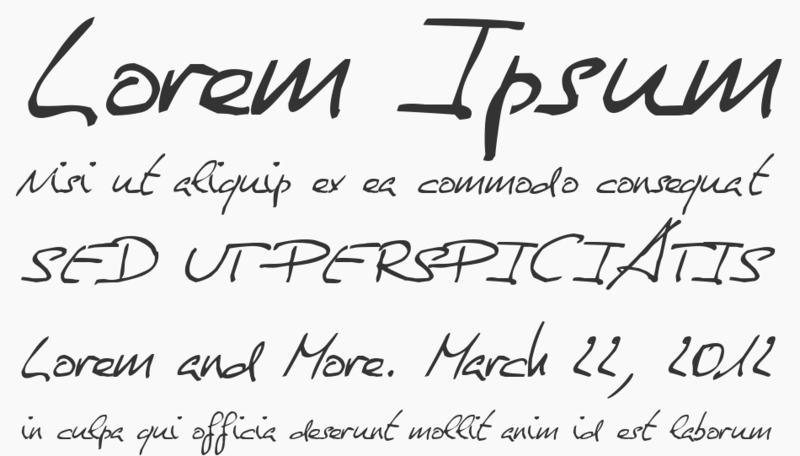 De Manu 1 font is one of De Manu 1 font variant which has Medium style. 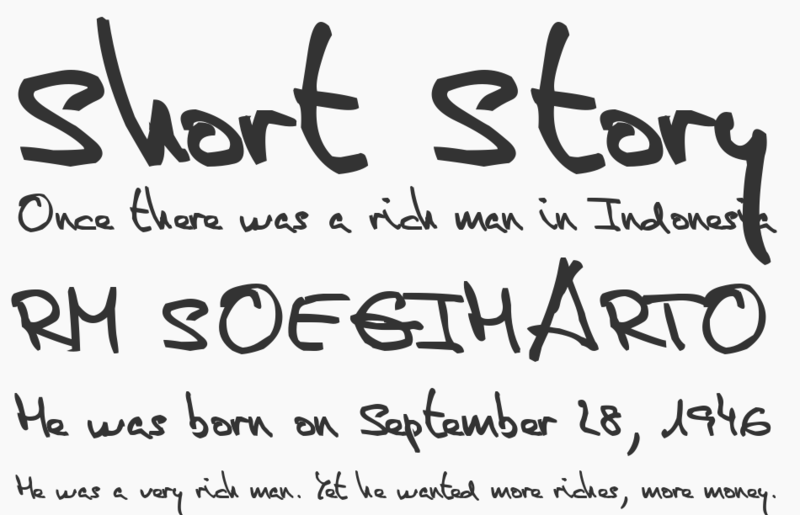 This font come in ttf format and support 203 glyphs. Based on font metric, De Manu 1 Medium has usweight 500, width 5, and italic angle 0. This font is labeled as .